I love nutella but it is very expensive and so bad for you!! So I figured I must be able to make my own. My nutella isn’t completely solid like the store bought stuff and it tastes more like chocolate hazelnut sauce but hey what’s not to love about that!?! Next time I might add some butter or cocoa butter to make it a little stiffer or coconut oil might help too? 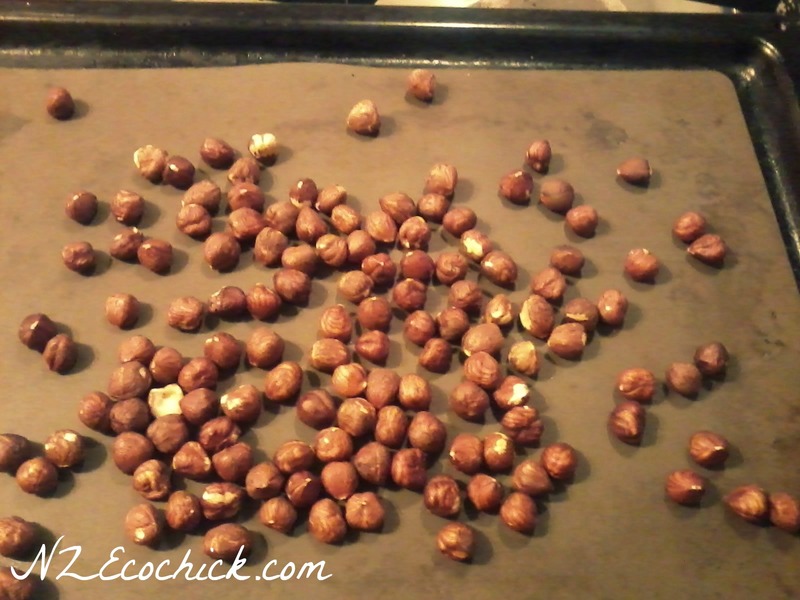 Spread the hazelnuts on a roasting tray and roast in an oven at about 180C for about 10 minutes. They’ll be ready when they smell like they are burning. 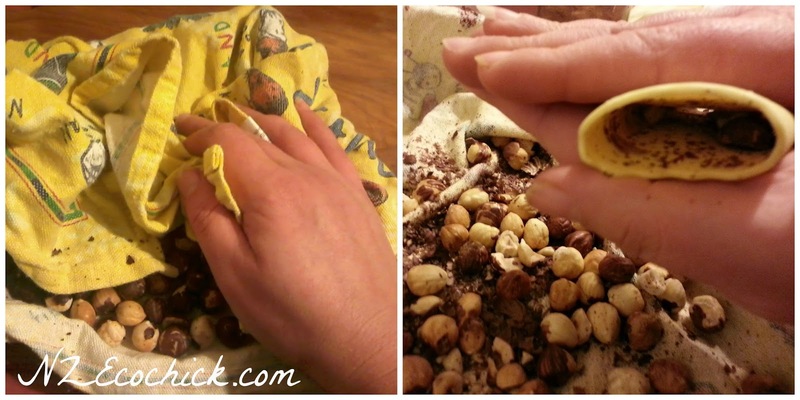 To remove the hazelnut skins I put the nuts in a tea towel and rubbed them. Then I used a garlic skin remover thing, I was given once, and rolled the nuts in here; this got most of the skins off. 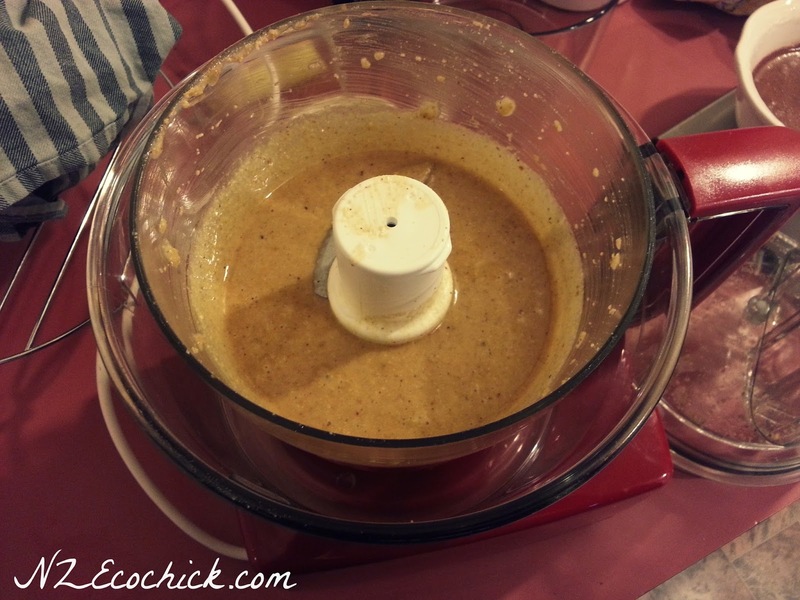 Then put the hazelnuts and oil in a food processor. 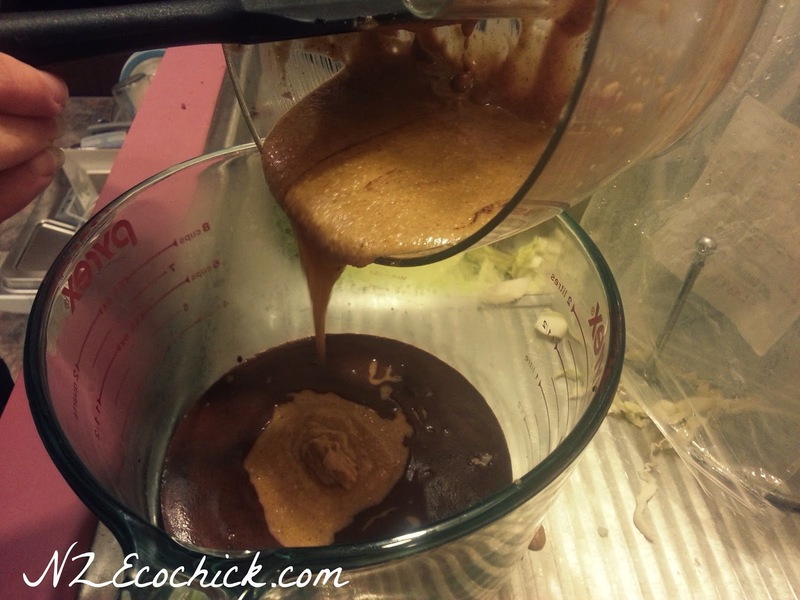 Process until completely smooth/ puréed. Make up one batch of my best chocolate sauce and add the puréed hazelnuts to the chocolate sauce. Mix together until completely combined. Once cool keep in the fridge. Enjoy on toast or over ice cream. 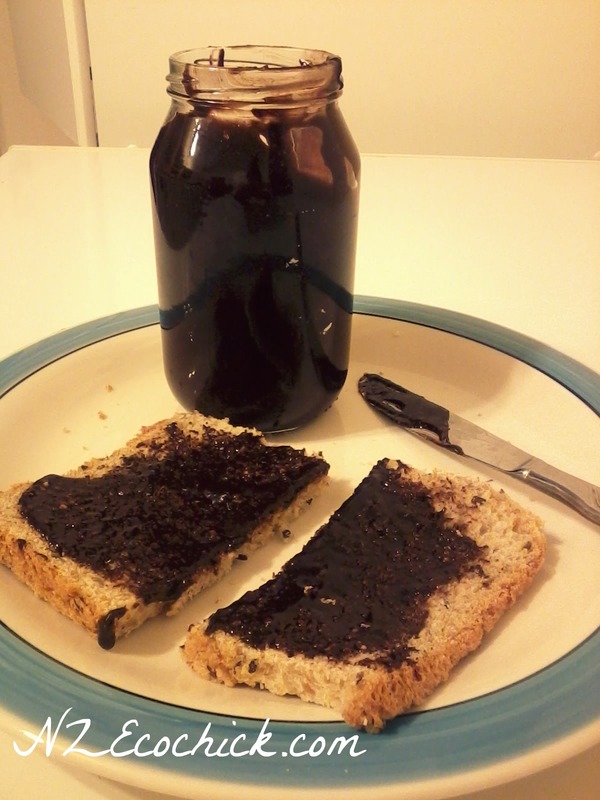 It might not be completely the same as nutella but it is very yummy. Enjoy. I’m sorry I don’t know how long this product keeps for since it only lasted a few weeks here!